For over 90 years, Keune has treated salon professionals as partners to work together to create a high-quality, reliable and modern product for a beautiful hairstyle. Collaborating with partners has allowed Keune to understand the needs of both customers and professionals alike so that beautiful things can accomplished. They say a woman’s hair is her best asset; recognizing your natural beauty within yourself and having beautiful hair can help. 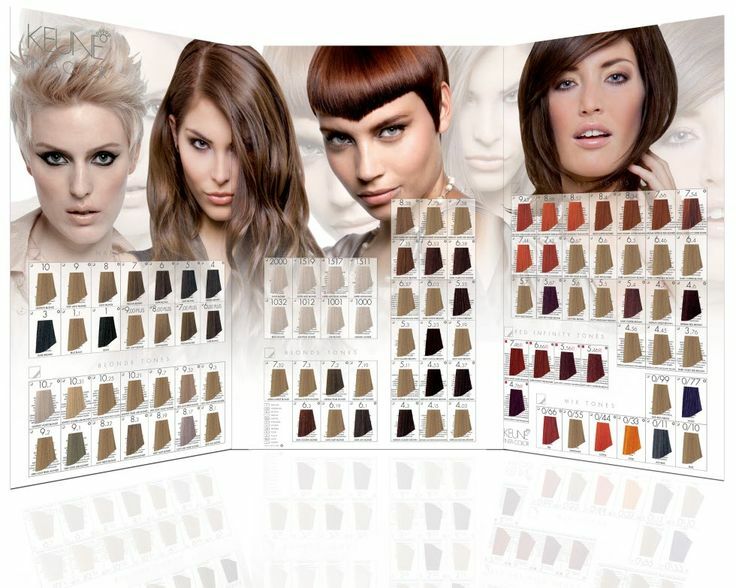 At For Your Eyes Only Salon & Spa, we use three of Keune’s color collections to help best serve the needs of our clients: Color Craving, So Pure Color and Tinta Color. 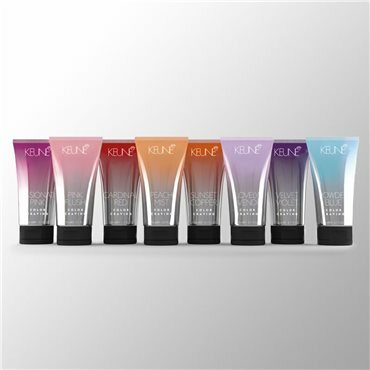 The wonderful feature about Keune’s Color Craving Collection is that not only is it used in the salon, but is also easy to be used at home to maintain the beautiful look. Four pastels and four vivid vibrants with a gradual fade and beautiful shine. The nourishing cream base contains added silk proteins to help strengthen the hair strands while helping you add a rich color all in one easy application. The So Pure Color Collection is an ammonia and paraben-free permanent color that is inspired by nature and enriched with certified organic plant extracts. 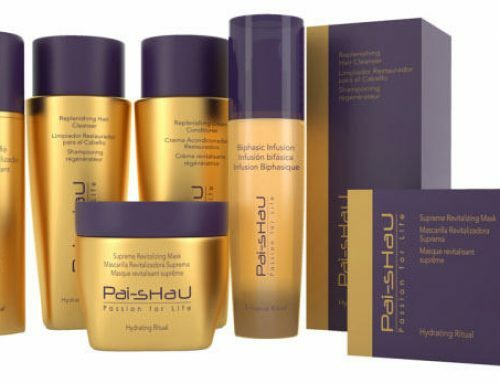 It contains the ultra unique Phytokeratin, which rebuilds the natural hair structure from within and protects strands during the color treatment. So Pure Color also contains several essential oils, Argan Oil being the main one that not only contains vitamins A and E as well works with the coconut base to moisturize and condition. 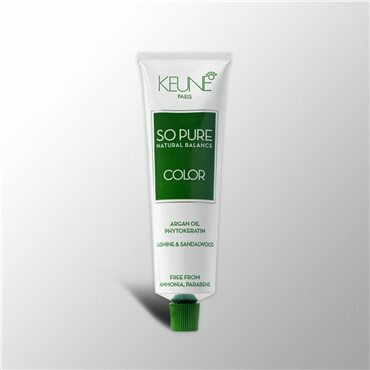 Keune’s Tinta Color allows for endless creativity but has several benefits including no stain on the scalp, a soft and silky shine, supreme conditioning as well as prolonged durability thanks to the Solamer UV protector that protects the hair from UV damage and helps to protect the color from fading. The Tinta Cream developer causes the pigments to bind better to the hair as well as serve as a layer of protection for the hair strands. Whatever your color needs may be, we’re excited to go to work for you and serve the needs of our wonderful clients.